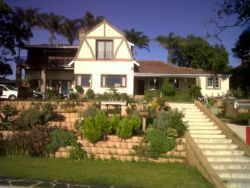 Westville is a well-to-do neighbourhood to the west of Durban Central. 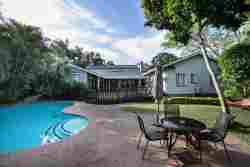 It is surrounded by scenic, affluent suburbs like the Berea and the light industrial area of Pinetown. 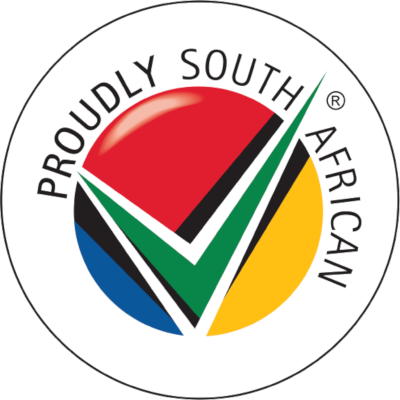 The N3 highway, which connects Durban and Pietermaritzburg, runs through it, making it easily accessible - an attractive trait for locals and visitors alike. Westville was first established in 1847 on a farm of the same name. 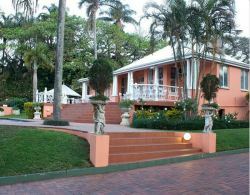 The farm was originally named after the first British Lieutenant Governor of KwaZulu Natal, Martin West. German immigrants who arrived in 1948 were responsible for its subsequent development and it was declared a self-governing area in 1956. 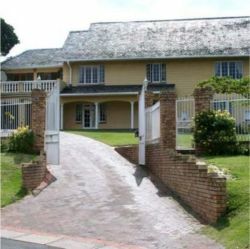 Westville like its neighbouring suburbs, used to have an independent municipality, but owing to the expansion of Durban, it was incorporated into the eThekwini Municipality and these days it is considered a suburb of greater Durban. 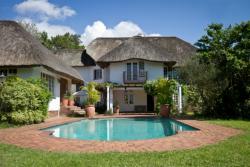 It is a self-sufficient area approximately 15 kilometers from the Durban city centre. It is home to the Pavilion Mall, the second largest shopping centre in the city, after the giant Gateway Theatre of Shopping. It is also home to a natural attraction, that is, the Palmiet Nature Reserve. The reserve is home to hundreds of bird species, a wide range of vegetation types as well as amphibians, insects and fish. The Palmiet Nature Reserve has 15 kilometers of guided and self-guided routes, which include some river crossings. Like most of Durban, Westville is warm and humid. 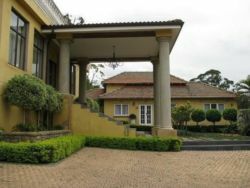 Despite its large size it retains a certain charm and would make a great base for those keen to explore Durban but who do not like the hustle and bustle of the city centre. 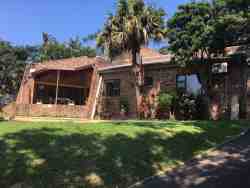 It is an attractive suburb which is home to warm, hospitable people. 28 resensies van Westville Akkommodasie. This is the first time we stayed in Westville, and we were really impressed. 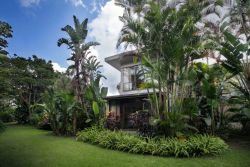 It is close to major highways with lush green vegetation, and definitely offered much more value for money than staying in the City or near the beach. 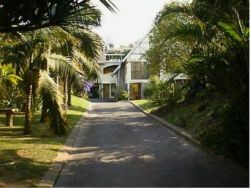 It was a quick drive each day to get to Ushaka and the beach, so will definitely look for accommodation here again. Please provide a map to local shopping areas in Westville, as we had to consult Google for this, and went on a grand detour. Very safe and quiet. I loved the trees. Westville was a cooler option in the heat. We found it was easy to reach many places from there. Excellent suburb as an ex resident myself I was very much at home. Close to all amenities.